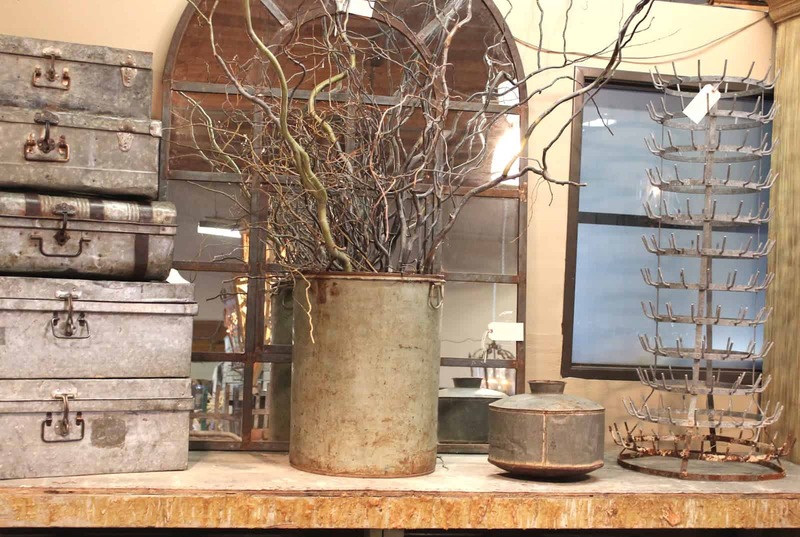 My friend, Annie from Lovely Things and I spent our “last hurrah” the other morning checking out industrial home goods at RJ Imports in San Juan Capistrano, California. Annie is moving to Connecticut soon. A bit of the industrial look can add some “edge” and texture to make things feel up to date. 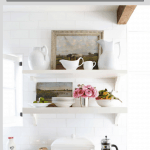 I had borrowed a couple of RJ Imports cement pots from Debbie for the Better Homes and Gardens shoot. One accidentally broke. So, I wanted to replace it (it’s the one in the upper right corner). This is a cool vignette. I like the sparkle of these glass wine bottles below. We are using some industrial counter stools like these for a client’s new kitchen. 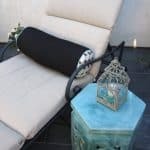 These,from Restoration Hardware, are easy to sit on, sturdy and do not require pulling out like some heavy arm chair types. Or, this one from Wisteria. 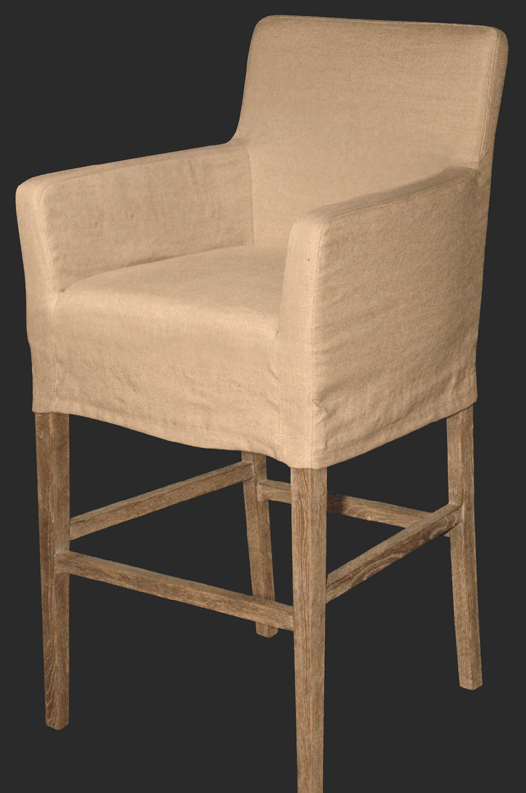 My linen counter stools, from Halo Styles, have a bit of an industrial feel with the weathered legs. 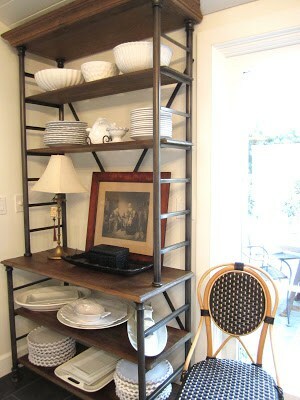 And we have two of these steel and wooden baker’s racks from Dovetail in our kitchen. RJ Imports is where I bought my zinc topped patio table four years ago. 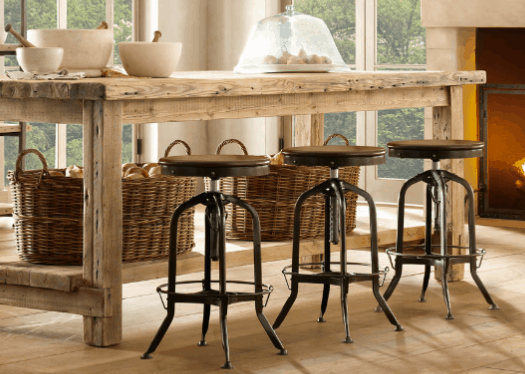 Anyway, we have a bit of “Industrial Chic” going on in our house…counter stools, patio table, baker’s racks. Any industrial in your home? I appreciate the industrial look but am not a personal fan. 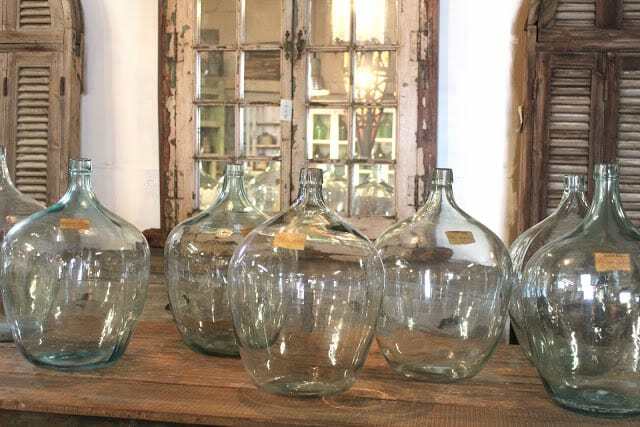 Restoration hardware seems to be going down this path with their collection which is sad because I liked so many things there in the past. I think every room need a touch of industrial. Beautiful pieces here. I would love the lighting in the first image for the patio. I also love the urns. Gorgeous choice, Mary Ann. Sorry that one broke. Can't wait to see your home in BHG! I love touches of industrial- it makes a room look cooler. Looks like an awesome place to shop! 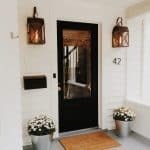 Don't have much but am rethinking that after seeing this post..I do like seeing bits and pieces of the look in the kitchen, love all the beautiful additions to your home and your hydrangeas are looking good! Its always hard to say goodbye to a friend but its a great excuse to make more trips to the East coast!! Definitely a fan of the industrial look. We just purchased an old industrial light (think gas station light) for above our dining room table. And we rewired an old heat lamp into a regular pendant for above our kitchen sink. Love the rustic-ness of these pieces! Your baker's racks are beautiful! it is a look that i will use in my new place…. A touch here and there! It mixes in beautifully with so many styles. I must admit that I'm not a big fan of the industrial look, so I don't have anything in my house. But I have seen some pieces recently that I like and maybe I'll have to add a touch here and there for interest! Sorry your friend Annie is moving away…but Connecticut can be a great place to visit!! I look forward to her blog once she gets there and hearing about the fun things she discovers there. 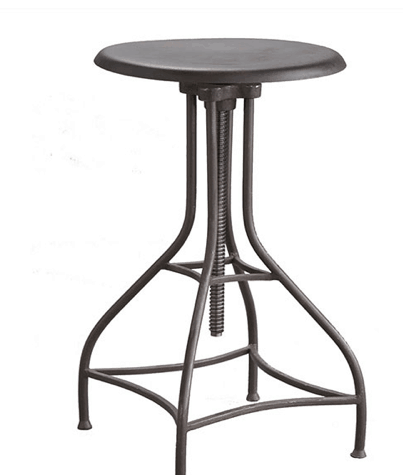 I love some industrial accents and certainly love your zinc topped table and stools. 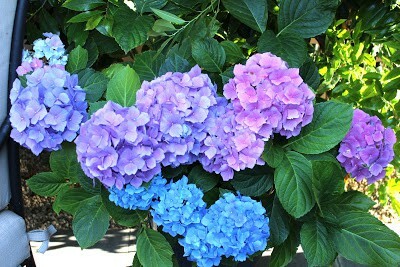 The hydrangeas look fabulous! What a fun place! I need to remember that it is there for the next time I venture down there. I was in SJC not too long ago (eating at the Sundried Tomato – I am in love with that soup) and wish now that I had remembered RJ imports. Next time! I have a zinc topped table in my art studio, and I have recently ordered a book case with zinc-lined shelves. That's about it around here…. I like touches of it, but when folks use too much it looks too cold and masculine. I love the barstools, and I like some of the lighting fixtures, too. 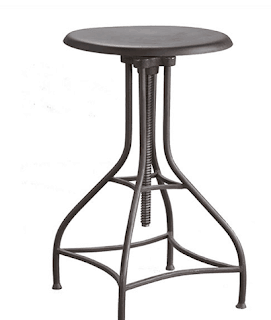 I do like certain pieces that are the industrial look, for example the stools. I think they can blend well. I like the look as long as there is not too much of it. I think it can help to balance feminine and masculine in a room which I am sure some husbands really like. So hard to lose a friend…….and why yes…I do have some industrial in my house and am a huge fan!!! I do love some of the industrial look. The weathered wood and metal trim on certain pieces appeal to me. I've been to RJ Imports but not for quite some time. Your post reminded me that it's a worthwhile stop. I have some industrial looking barstools and a coffee table. I really enjoy a mix of different styles and those items seem to be enough to make things more interesting. That store has some very neat things! I love the look! Thanks for sharing! I will have to check it out when I am down there next month! I know how hard it is when friends move away but thankfully there's a lot of social networking to keep in touch. Love industrial and we have a lot mixed in our home, love it! 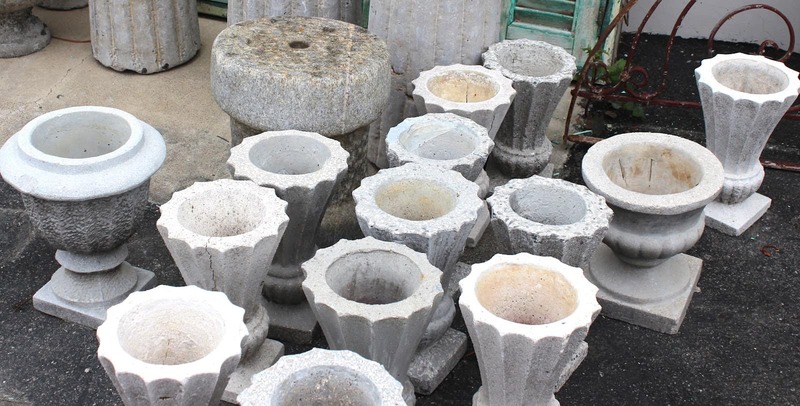 I appreciate much of the industrial look, especially concrete urns, baker's racks, industrial stools and some of the lighting, but it does not marry well with my decor, which is more formal. 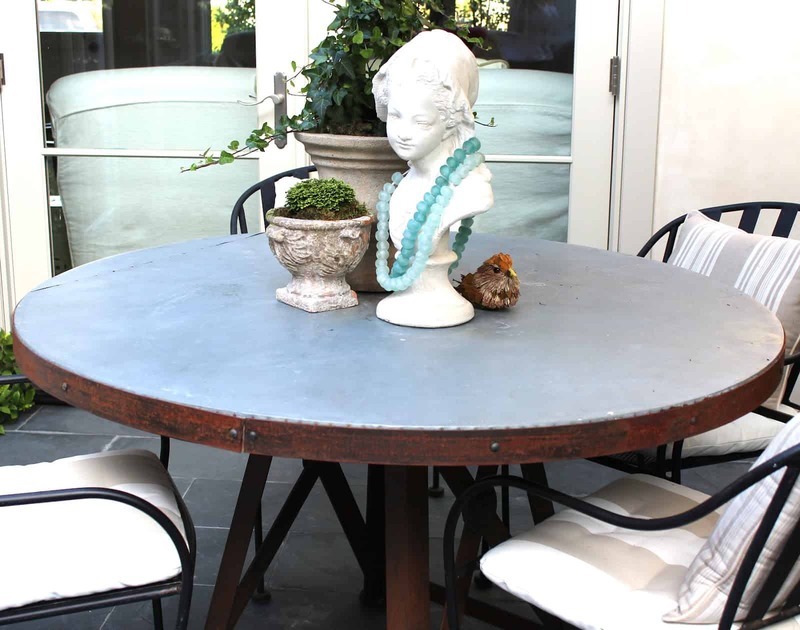 I do have three zinc pedestal dining tables on my lanai, although I don't think of them as industrial despite the material used. i do have some and love it. i love the necklaces on the bust! so fun. 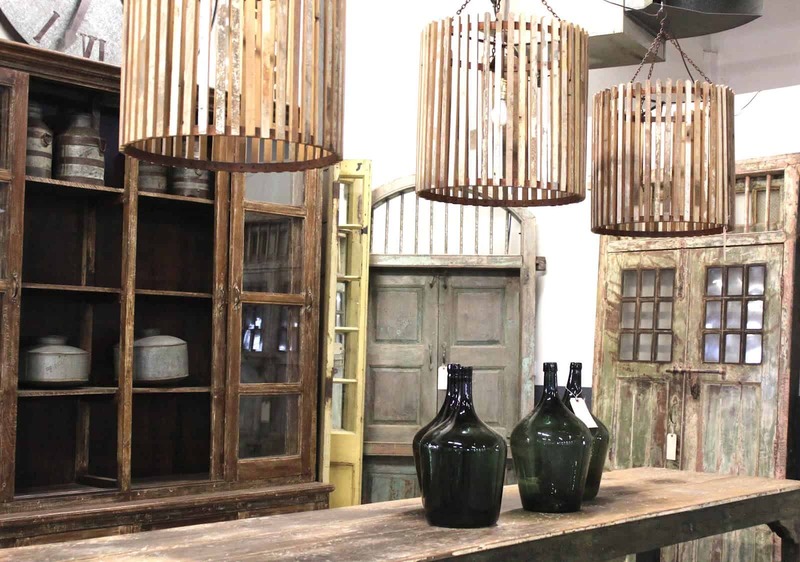 I love a little industrial chic – I have antique halophanes in my kitchen that work beautifully!! I love the stools and your zinc topped table. 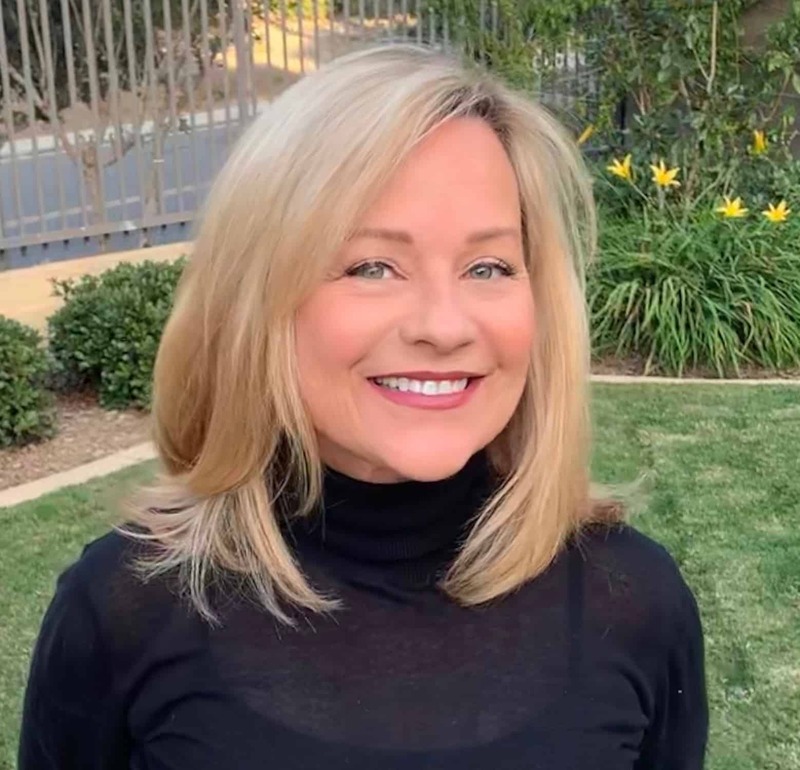 I am happy to say that I heard from the Diane James girls that Annie is moving very close to me here in CT – so I look forward to meeting her – I think a little welcoming party is being organized!! 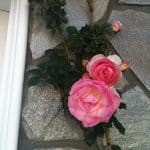 many thanks for commenting on my blog especially since i have now found you! 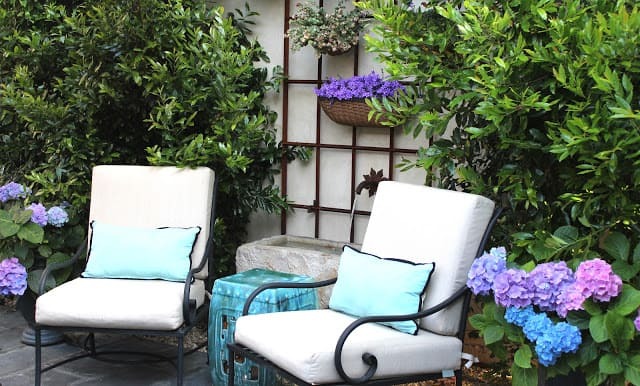 my post on outdoor rooms could have used your garden, stunning. Industrial chic is the bomb! I love seeing how things are being used/changed up, and it feels surprisingly homey. I hope you check out London Bakes, she has some great restaurants that reviews. Also, check out Jeanne at Collage of Life, she is an expat living, soon to be movving to Vietnam. Anyway, she has great recommendations, and is very kind so if you email she may give you a list of her favorite places. Jude, from A Trifle Rushed also lives in England, and she has great suggestions also. Enjoy your trip, I love England, and have enjoyed many trips to London. oh my, i've shopped in sjc for years and i never knew about this place! i am eternally grateful to you for telling us about it. I love industrial, and can't wait to go check it out! Great stuff and I too love the stools..I saw them and inmeditelly loved them! I like the rustic kitchen table with them too! Thank you for your wonderful visit, it made me so happy. Have fun in great jolly London! Please come over again. I like it in some spaces. It gives your eye something else to focus on and adds a touch of history and masculine vibe too. Love it, and I loved it before it all became so popular, 25 years ago. Just in small doses though, not everything. I love it in small doses. I think if you are not careful it can look like a Restoration Hardware ad! M.
I love the industrial look and what it can add to a home…I am dreaming of one day furnishing my husband's office with industrial look things…he owns a window and door co and it will be perfect…for now, I just collect it when I find it and store it on our porch.. 🙂 dreams…..
Mary Ann, I do like the industrial look in small doses. I wouldn't want an entire room of this look but I do think a few pieces look wonderful. 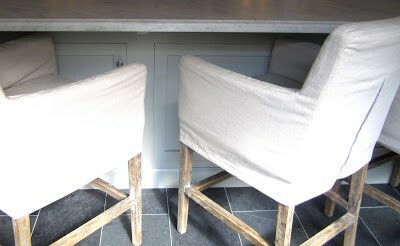 I have been eyeing bar stools at World Market that are similar to the RH ones. Maybe the industrial look will grow on me. I like it much better outside. Your patio table is fantastic, and your hydrangeas are beautiful! Happy weekend! I just discovered your blog via a pin from pinterest. It's awesome. I'm following you via email jmc1217@bellsouth.net. Thanks for sharing all of your lovely decorating ideas and photos. I love the VV bag. I like it! Your patio looks gorgeous.